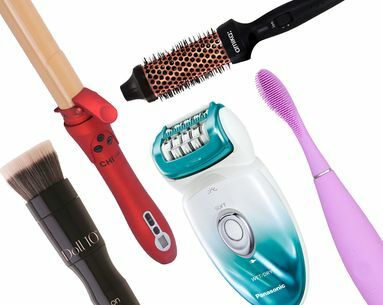 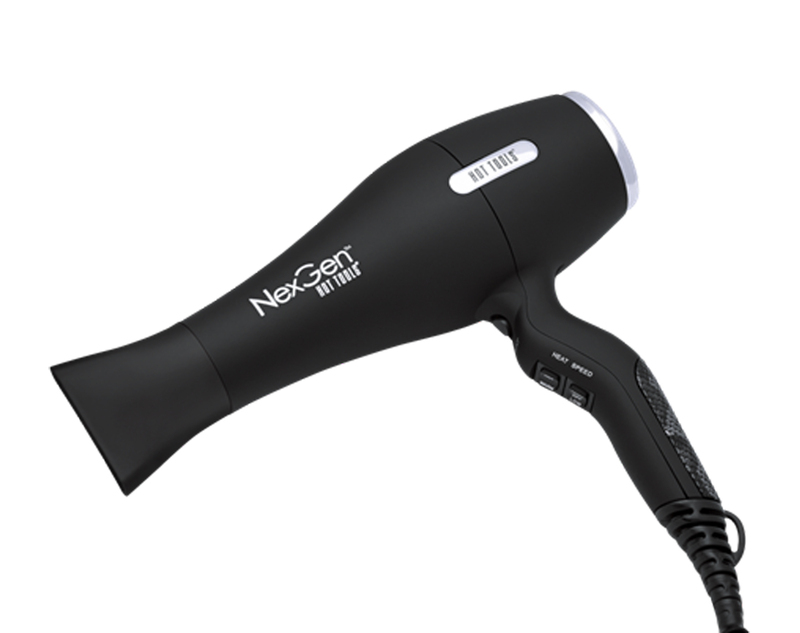 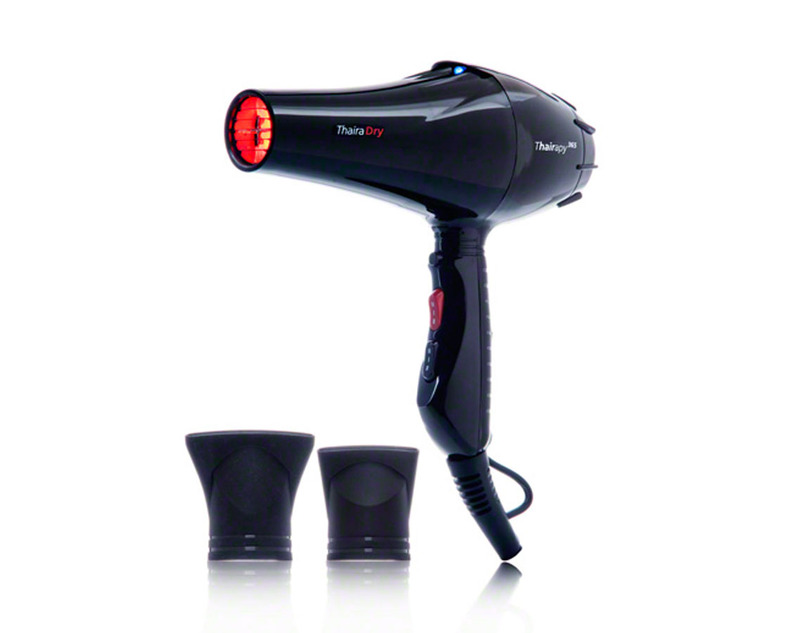 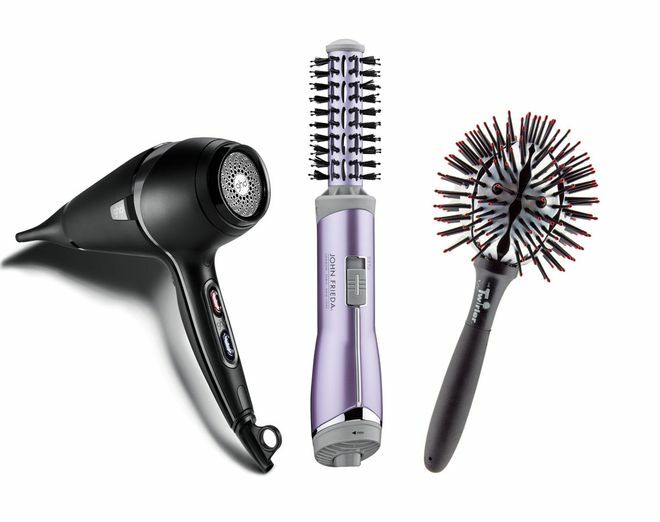 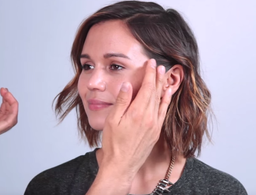 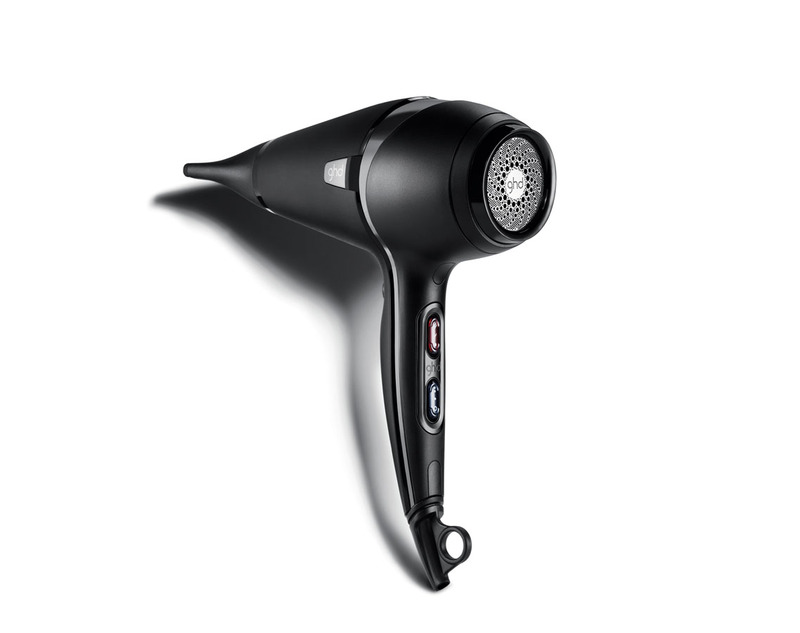 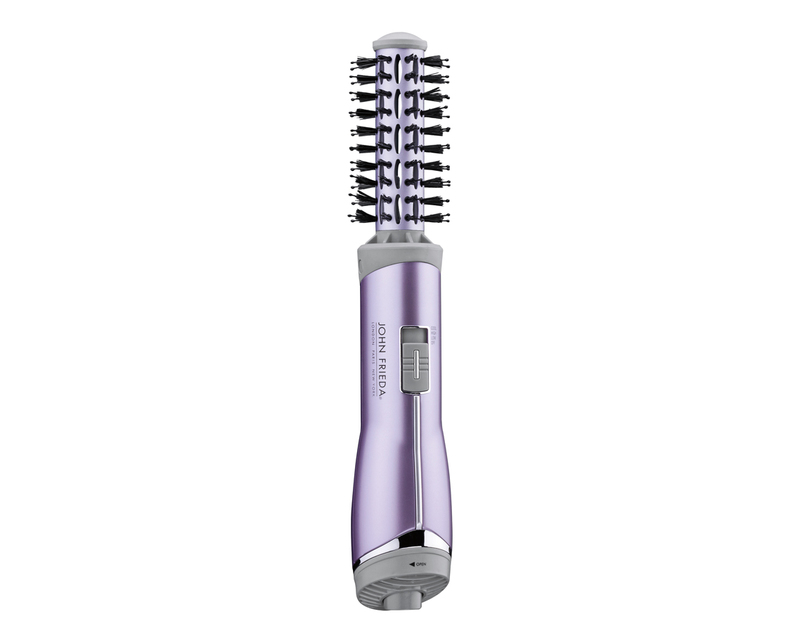 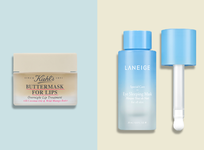 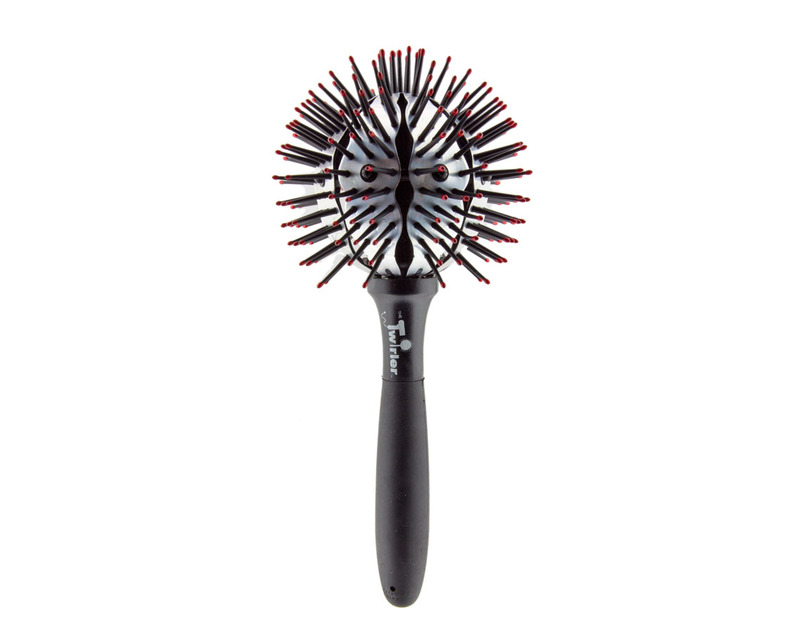 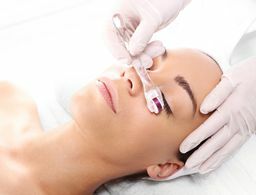 Move over basic blow-dryers and standard brushes. 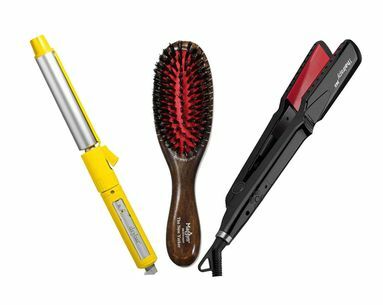 These totally advanced options will take your styling game up a notch by offering the very best technology for your tresses. 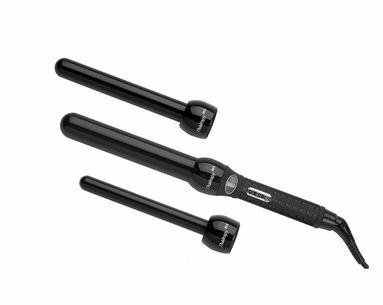 Finally, a curling iron that doesn’t damage your locks. 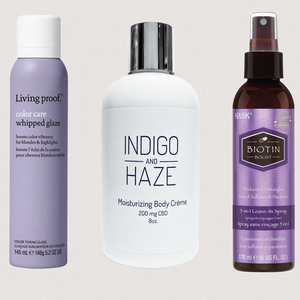 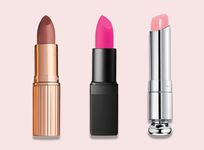 Get glamorous in half the time!